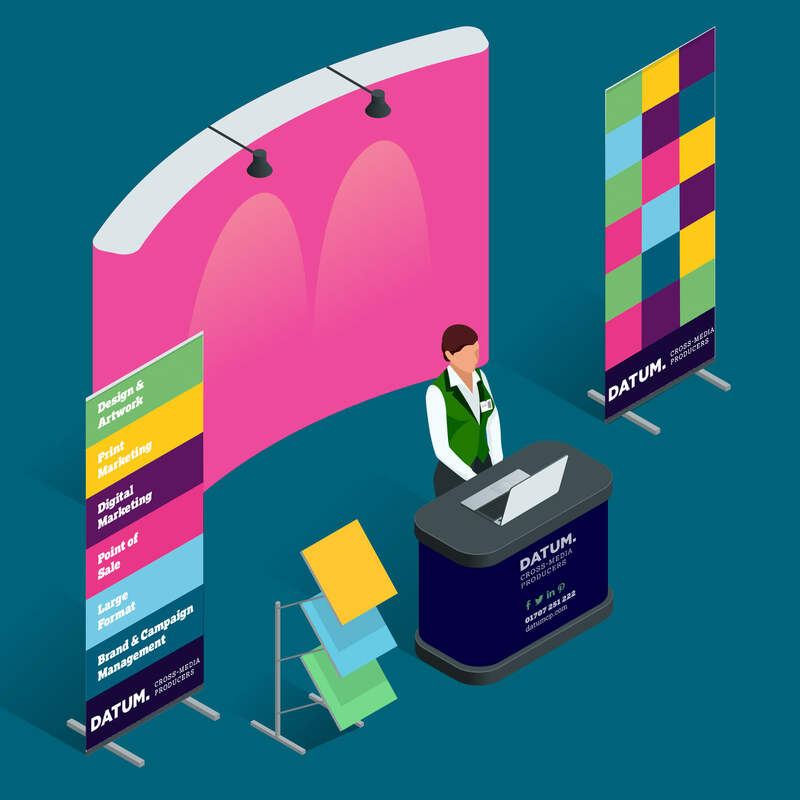 Datum will be exhibiting at a series of Expos over the Summer, the first three confirmed venues are Mums Enterprise (Broxbourne & Rickmansworth) and Herts Business Expo (St Albans). The Herts Business Expo is taking place on July 4th at The Alban Arena, St Albans. The aim of the organisers is to bring businesses together across the county and across all business sectors, energising the local business community by inspiring, educating and motivating business owners and managers to develop and thrive. Datum will be there to meet fellow delegates and visitors and to help them understand how they can leverage the power of Cross-Media for their future benefit. Why not come along for a friendly chat to see how a managed Cross Media strategy for your digital campaign, can deliver the better results for your digital print and marketing needs. Are you a mum who wants more? Are you facing the conundrum about what to do at the end of your career break or maternity leave? Or have you got a business idea but have no clue how to go about making the jump and going self-employed?At the Mums Enterprise Roadshow they know there are thousands of mums with talents going to waste, they also know there are opportunities in abundance out there no matter what your dreams are – so that’s why their events are here. Visit one of their first two events this June and meet and speak with over 30 expert exhibitors from successful local and national organisations all offering genuine work or business opportunities, services and support. Pick and mix from a variety of practical workshops, take part in informal, yet invaluable speed networking and put your questions to our panel of successful women who can share how they juggle work and family life.